Be the first to discover new games, updates and sales! 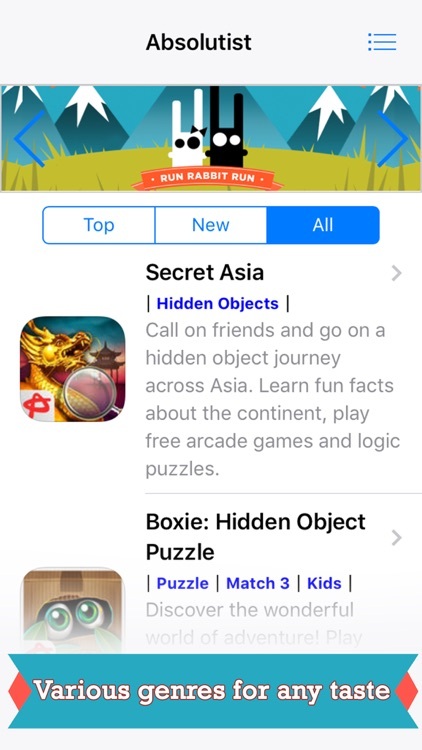 Fun free games are one tap away! 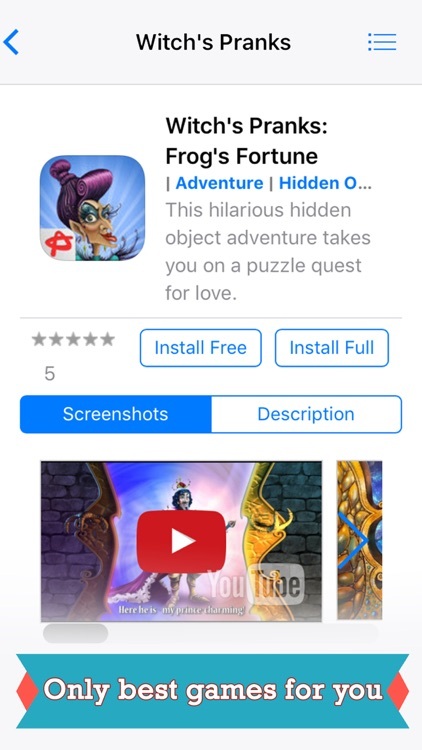 Discover new releases by genre (hidden object, adventure, card & board, match 3 puzzles, arcade & action) and watch video previews. Absolutist is proud to present an immersive games collection for various audiences. 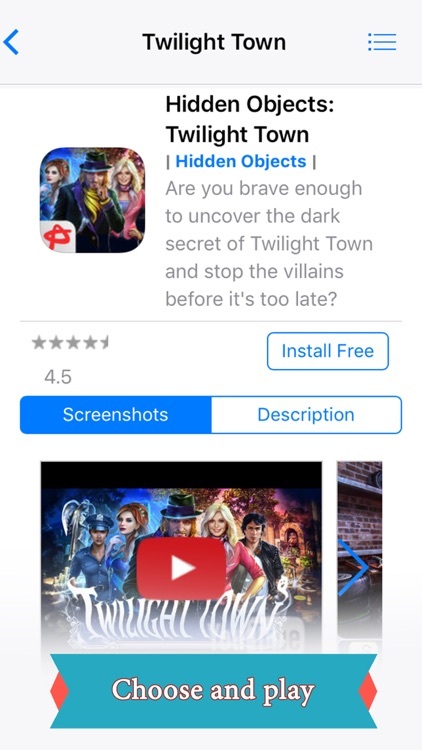 This app makes it easy to browse the entire catalog of our mobile games, tailored to your preferences. 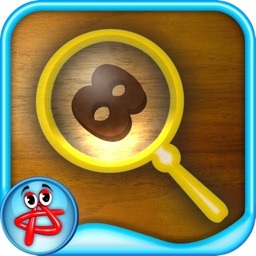 - Try our free hidden object games! 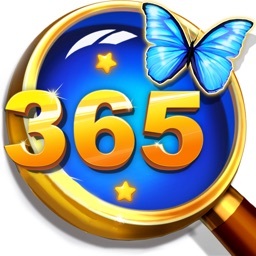 Discover a variety of free-to-play hidden object games to play with friends. Find fantastic experience with no need to pay at all. Though these HOGs offer virtual items that makes it easier to progress, you are welcome to enjoy them completely free. 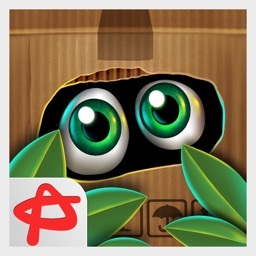 Find hidden objects, progress through the story, play puzzle mini-games and invite friends for yet more advantages. - Enjoy standalone adventure games! The fans of classic point-and-click adventure games will find a regularly updated selection of games to any taste. 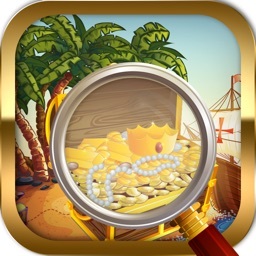 These are mystery games, whodunit stories, and humorous quests for a whole family to enjoy. Most of our adventure games are free to try. Unlock them once, and own own them forever! - Relax with all puzzle and board games! Match 3 puzzles and board games are perfect time killers. There is nothing like bubble shooter or mahjong solitaire game if you’ve got a spare minute or simply want to relax after a tough day. 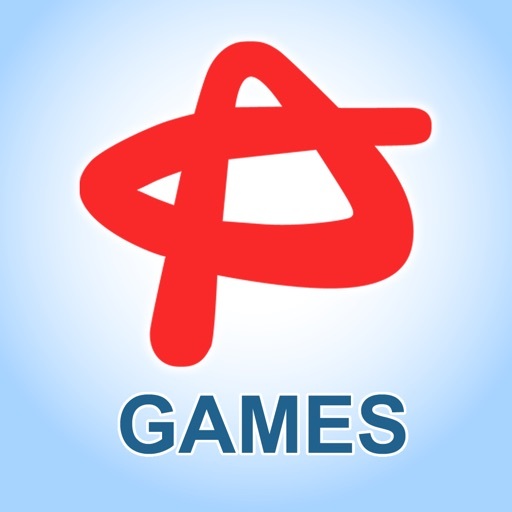 With over a decade in the casual games market, Absolutist has created many family-friendly apps. Most of kids arcades, word games, jewel match and jigsaw puzzles are also available on free-to-try or free-to-play basis. You need drive? Browse our Arcade & Action games section for free scroll shooters, platform and 3D racing games. Discover a collection of free strategy action games in exquisite steampunk setting. Upgrade your skills and challenge other e-sport games geeks in exciting PvP battles. 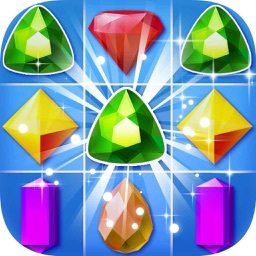 - Be the first to play new games! Watch game trailers of our upcoming releases. 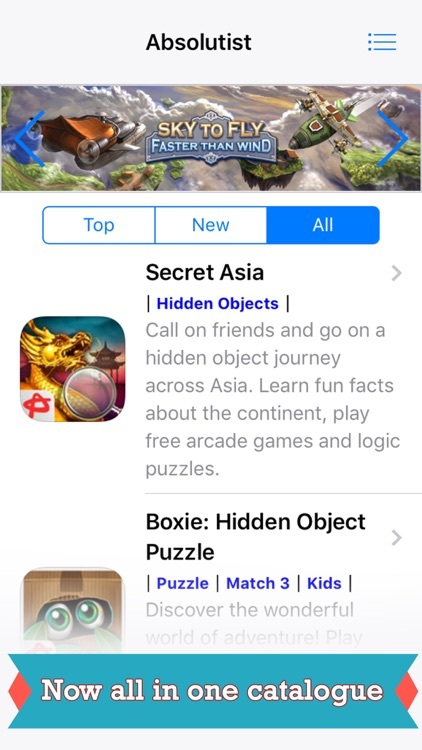 Unable push notifications to keep track about new free games, festive promotions and discounts. Contact us from within the app - we will be happy to hear from you!